The report revealed that more than two thirds of women aged 22–29 (67%) are not saving enough for retirement, and 25% aren’t saving anything at all. Men of the same age are better prepared, with 46% saving adequately for retirement and fewer not saving at all (17%). The current minimum employer pension contribution through auto-enrolment is 8%. However, Scottish Widows suggests a combined 12% employer and employee contribution as an adequate level of saving. At every age, men’s savings outpace women’s. This could be for a number of reasons, including the gender pay gap, women taking maternity leave or even choosing to work part-time. The gap widens as savers reach their forties, when women have an average of around £23,000 in savings and investments, but men have more than £50,000. While problems with money can affect anyone, the research shows that young women are more likely to face financial difficulties than men of the same age. More than half of women aged 22–29 (56%) say they have been in financial difficulty, versus 50% of men aged 22–29. More than a quarter (27%) of women aged 22–29 also said their money problems were caused by an unexpected bill. 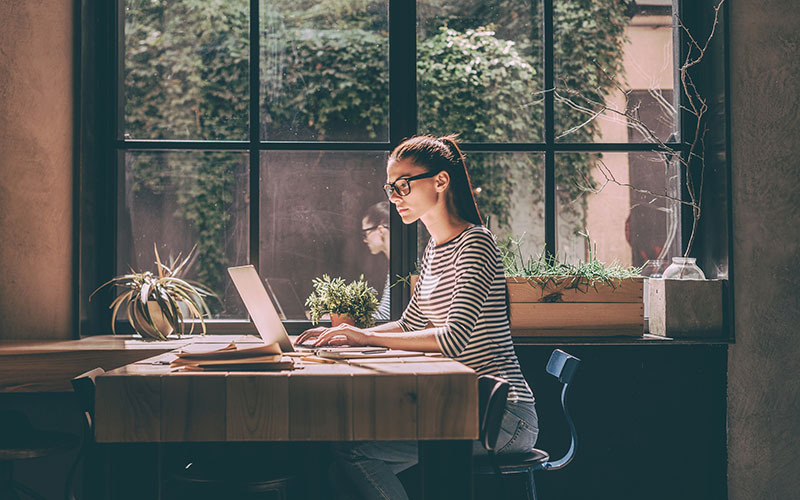 One in five working women (20%) aged 22–29 feel insecure in their job, compared to one in ten (13%) men, which may affect their attitudes towards saving into a pension. Women also feel less confident in their ability to find a new job if they needed to. Nearly three in ten (28%) say they would not be confident finding a new job within three months, versus 24% of men. It’s good news that more women are saving for their retirement, and undoubtedly auto-enrolment has played a big part in encouraging that shift. However, it appears that a disproportionate number of women are facing financial hardship. Many women fall into debt because they simply don’t have the savings or financial resilience to manage life’s income and expenditure shocks, so women can be particularly vulnerable if they face situations like job loss, divorce or large unexpected household bills. For more advise around saving for your pension get in touch with our advisor team or why not check out the Money Mastery Collective group over on Facebook run by Director and IFA Rebecca Robertson with free webinars and downloads and monthly challenges. There are 3,404,279 women aged 22–29 in Great Britain, according to ONS population estimates to mid-2017. According to data from the Scottish Widows Women and Retirement Report 2018, 75% have a pension and of these, 40% say they don’t save as much into their pension as they would like to because they feel they need the flexibility to access savings if they need them. This equates to 1,021,284 women aged 22–29. 25% of women aged 22–29 in the UK don’t have a pension. Of these, 42% say they would be likely to start saving into a pension if they were allowed to make a limited number of withdrawals from it during times of financial difficulty. This equates to 357,449 women aged 22–29.